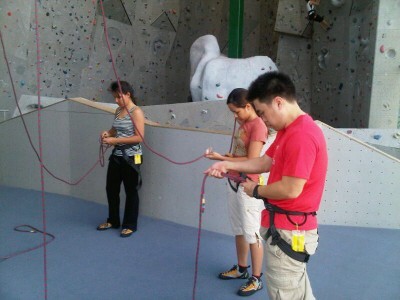 @N_YLC climbers at Camp 5! 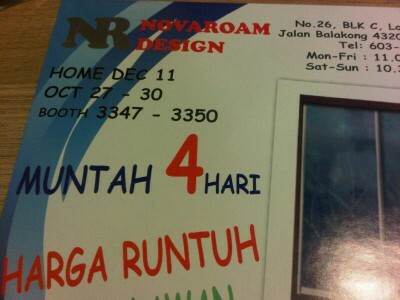 Another #fail flyer at HomeDec, Muntah 4 Hari. WTF Vomit 4 Days?? 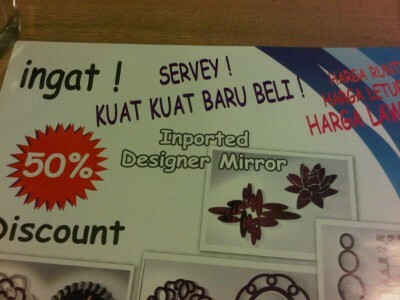 #Fail flyer at HomeDec, Servey! 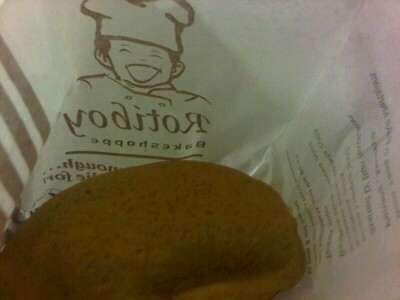 Kuat Kuat Baru Beli! 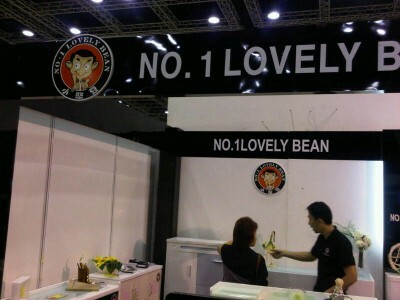 Lovely Bean booth at HomeDec with Mr Bean logo! 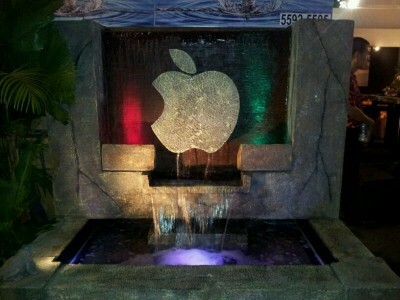 #Apple fountain at HomeDec KLCC! 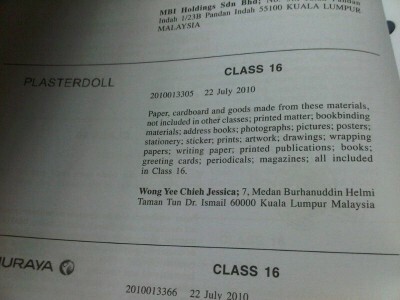 @itsjessicawong your Plasterdoll mark just got advertised on the Government Gazette! 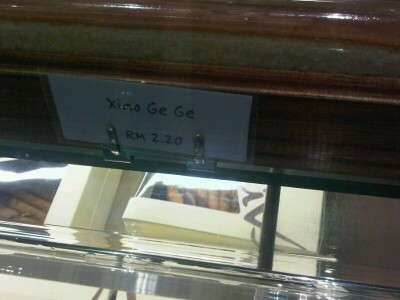 Bro, u need to print this coupon next time for discount RT @Hisagari RM20.00 for this meal! WTF! What is Xiao Ge Ge?